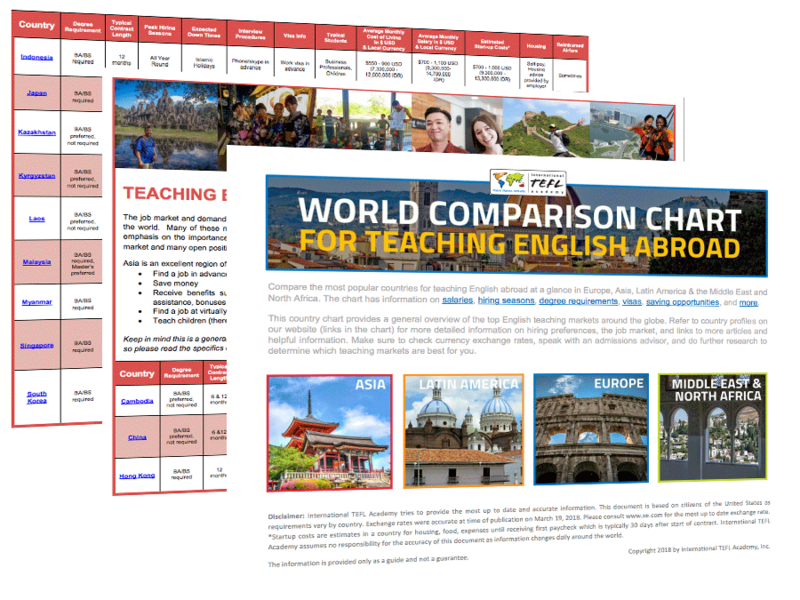 Fill out the form to compare degree requirements, salaries, hiring seasons, start-up costs and visa practices for teaching English in 60+ countries. Get Your Free Chart Now! What's In My Country Chart? Lifetime Job Search Guidance to gain employment teaching English in 80+ countries worldwide. All our graduates receive lifetime job search guidance for gaining employment teaching English in more than 80 countries worldwide, including personal assistance from experienced advisors. 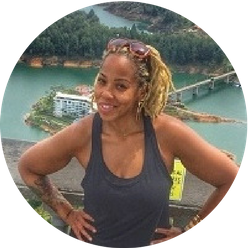 "I knew a TEFL certificate would put me in a better position for employment. I chose ITA because they had the best alumni assistance, and my advisor Jeff Penick was very helpful." "I chose International TEFL Academy after much research because the team there was helpful, accessible and professional. ITA offered a program that provided excellent resources, convenient schedules and an in-class practicum that I feel is vital to preparation as a teacher." 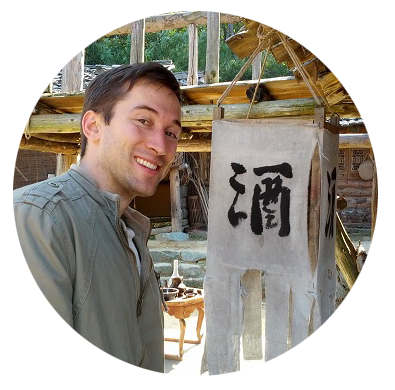 "I chose to get TEFL certified because I wanted a recognizable credential. ITA simply offered the best support that I could find." Looking to get TEFL Certified? start your TEFL journey today! 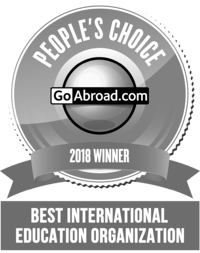 International TEFL Academy certifies over 5,000 graduates a year, has an A+ rating from the BBB, and offers accredited TEFL classes Online & in 25 locations worldwide.